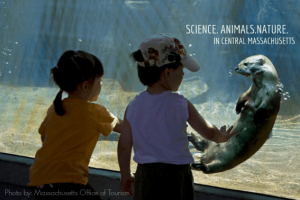 Central Massachusetts is the perfect place to set off a family adventure in the name of science, animal research, and encounters with nature. Here is why Sunny Isles Beach is an amazing spot for your next family vacation. Families could easily fill an entire vacation with activities and events in Vancouver, but what about the rest of the province? 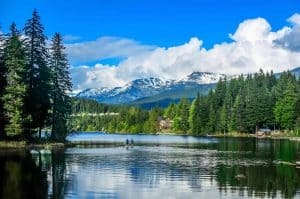 There's so many things for families to do in British Columbia, no trip would be complete without taking at least one of the following weekend family getaways outside of Vancouver.